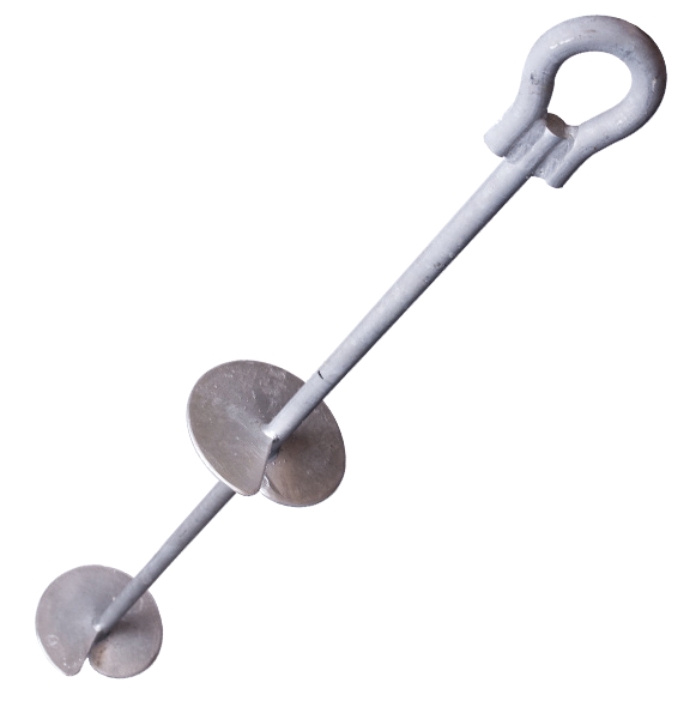 These anchors have far greater holding power than conventional mooring anchors like 4 to 5 time the holding power compared to all the alternatives. It has higher holding power, shorter scoping, allow for suspended ground tackle, longer lifespan, virtually no bottom disturbance, verifiable load capacity in all soil conditions, reusable, environmentally friendly, eliminates concrete anchor. These anchors are made of high-grade steel, with drop-forged connections and hot-dipped galvanizing.